"By now you've probably heard of bisphenol-A, commonly referred to as BPA. It's a chemical used in plastics and food containers, and is often found in the thermal paper used to make receipts, bus, plane and train tickets and other products. BPA helps make dyes bind to the paper, and make the printing more visible. Many researchers are concerned about the health effects of BPA because it is an endocrine disruptor, interfering with proper function of hormones like estrogen. Animals studies have linked it to a number of concerning health effects, including abnormal brain function and sexual development. Though BPA in plastics has borne the brunt of public and media attention, it may be the paper that is most worrisome: People who handle receipts have elevated levels of the chemical in their urine and blood, according to a paper published in JAMA in February. 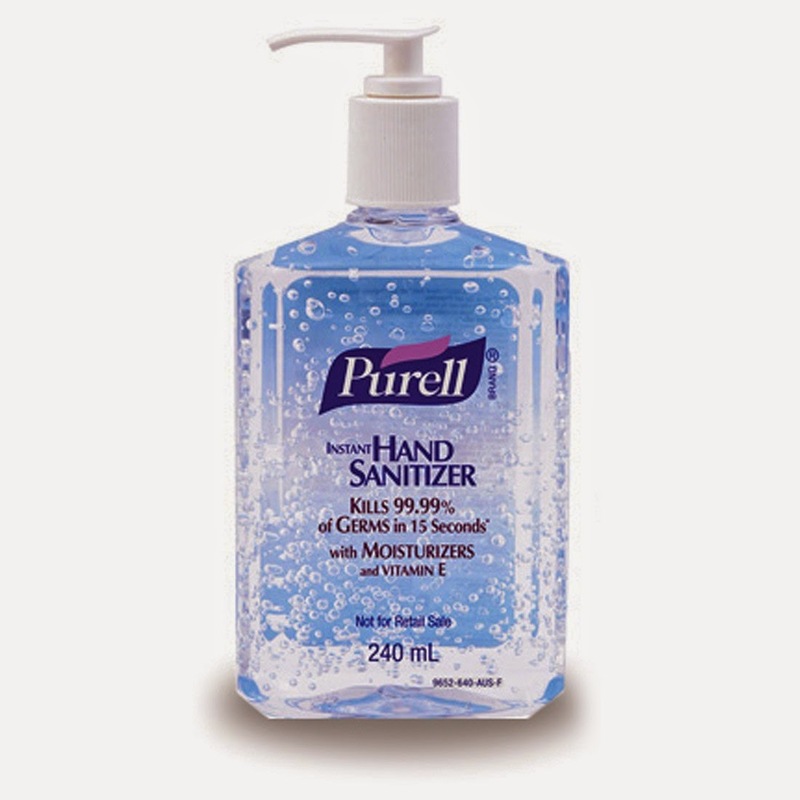 And a new study published today in the journal PLOS ONE has found that BPA is absorbed more quickly and extensively when people apply hand sanitizers before handling receipts."